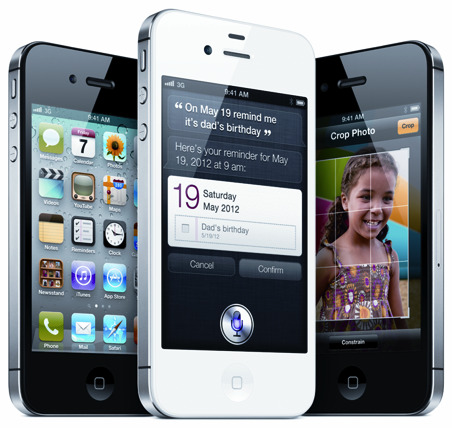 Apple today announced that iPhone 4S, the most amazing iPhone yet, will be available in Hong Kong, South Korea and 13 additional countries on Friday, November 11. Customers will be able to pre-order iPhone 4S beginning on Friday, November 4.
iPhone 4S is packed with incredible new features including Apple’s dual-core A5 chip for blazing fast performance and stunning graphics; an all new camera with advanced optics; full 1080p HD resolution video recording; and Siri, an intelligent assistant that helps you get things done just by asking. 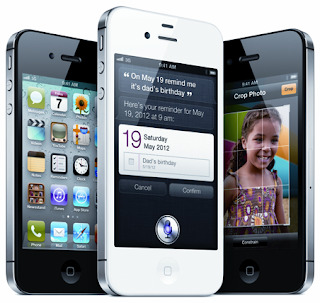 iPhone 4S comes in either black or white for a suggested retail price of $199 (US) for the 16GB model, $299 (US) for the 32GB model and $399 (US) for the new 64GB model.iPhone 4S is sold through the Apple Online Store, Apple’s retail stores and select Apple Authorized Resellers. iPhone 4 is available for just $99 (US) and iPhone 3GS is available for free with a two year contract from participating carriers.